On August 7th, Manchester Orchestra will be taking the stage at Saint Louis’ The Pageant alongside (Sandy) Alex G and Kevin Devine. The group, led by singer/song-writer Andy Hull, can be categorized as an indie-rock band, with records containing smooth rhythms and heart-hitting lyrics. In their most recent album, “A Black Mile to the Surface,” which was released in July of 2017, listeners can appreciate the incredibly crisp transitions between songs. The flow of the album is so spectacularly smooth, it is nearly impossible to tell when a new song has even begun. Particularly, the transitions between songs “The Alien,” “The Sunshine,” and “The Grocery” are almost mind-boggling. A story is trying to be told, which is perhaps the reason why the group composed the record in the way that they did. 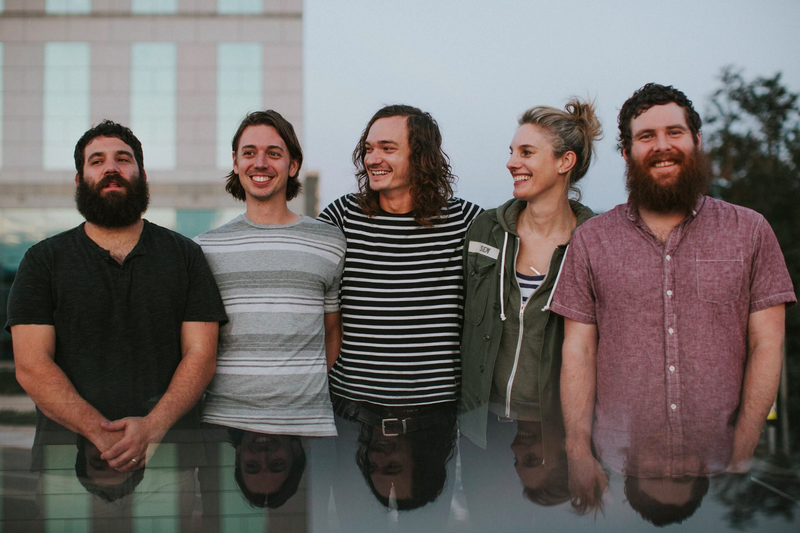 After the release of their album, Manchester Orchestra created several music videos to go along with their story-telling record. Though they were made separately, the music videos for “The Alien,” “The Sunshine,” and “The Grocery” could easily be combined. When watching the videos by their lonesome, specifically “The Sunshine’s” video, it’s a bit strange to hear how sudden it begins. That’s what the pros and cons of “A Black Mile to the Surface” are; when listening to the record as a whole, the story is clear and the transitions make it all the more enjoyable, but when listening to it on shuffle or on a separate playlist, it’s not very pleasant. Once listeners get past the awkwardness of the abrupt starts to songs like “The Sunshine” and “The Grocery,” the lyrics and smooth rhythms make up for it. It would be interesting to see how Andy Hull and his bandmates promote these songs on stage, and exactly how the transitions will take place. If you’re interested in crisp, emotional melodies, make sure you attend Manchester Orchestra’s show. With an album as incredible as “A Black Mile to the Surface,” and with a band as instrumentally talented as they are, the show is sure to be far from disappointing. Tickets are still available! Doors will open at 7 p.m., with the show beginning at 8 p.m. Visit ThePageant.com for details.